Decoupage is a wonderful way to embellish anything from a greeting card to a piece of furniture, but buying special supplies for your projects can get expensive. 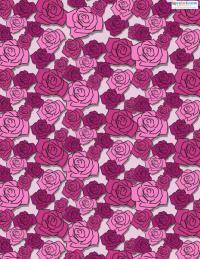 The Internet is a great resource for free decoupage papers, no matter what type of project you're planning to create. The possibilities are endless with these beautiful, free decoupage papers, and downloading and using them is easy. 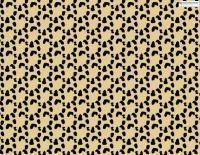 Download this free cheetah paper. 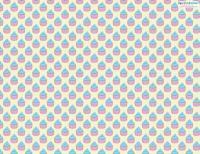 Download this free cupcake paper. 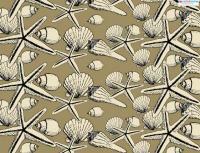 Download this free seashell paper. 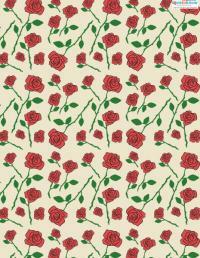 Download this rose patterned paper. 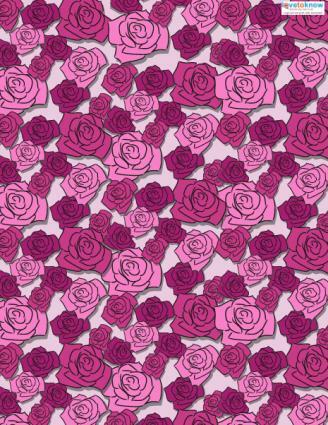 Download this free rose paper. Downloading these papers is easy. All you need is a computer and a color printer. Click on the image of the paper you want to download. Your computer will prompt you to save the PDF file. Save the PDF file in your desired location. Open the file and print in color on your choice of paper. In general, thinner paper is easier to work with. There's no end to the projects you can create with these files, but whatever creation you choose, the basic process is the same. Knowing how to decoupage is a useful skill for any crafter, since you'll find it applies to a wide variety of crafts. Printable Heaven has hundreds of paid downloads, but you can also access 150 designs for free. They include simple backgrounds, flowers, and holiday images. Craftville is another great resource with free papers in dozens of themes, such as holidays, baby, animals, and more. The Paper Craft Tutor offers lots of options as well, many of which are variations of beautiful historical images. Craft Rabbit has a number of pretty papers, ranging from all-over prints to large scale floral images. You have to sign up for a free membership to download these. Magazine clippings: Magazines have a variety of images for decoupage, ranging from photos of people to the pretty landscapes found in home and garden magazines. If you don't subscribe to many magazines yourself, ask friends and family to save old issues for you. In many communities, the local library will also have a box of old magazines that are available for free or in exchange for a small donation. Wrapping paper and greeting cards: Many people simply throw away these items, but thrifty crafters can transform wrapping paper and greeting cards into material for decoupage projects. Postage stamps: Stamp collectors know that postage stamps are like miniature works of art. Consider saving all the canceled stamps from your junk mail for use in a decoupage project. Stamps make a particularly great motif for a decoupaged desk organizer. Vacation memorabilia: If you love to travel, remember that maps, ticket stubs, postcards, and travel brochures make great decoupage materials. This can be a wonderful way to create projects that are highly personal. Children's artwork: Make a keepsake box to give your child's grandparents or decoupage the top of an old table to create a fun and funky centerpiece for your child's room. Photos: Adding pictures of your family and friends gives your decoupage project a personal touch. When working with photos, however, most people choose to copy the images onto thinner paper that is more flexible and less likely to buckle when the adhesive is applied. Decoupage is a great way to give new life to old items or to create personal, beautiful keepsakes. Using free papers also makes it a budget-friendly craft and if you print at home, you can start a project anytime you choose. Have fun getting creative without breaking the bank.